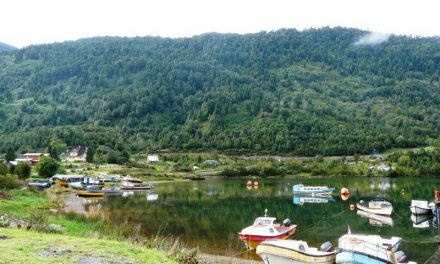 When you arrive in Villa O’Higgins you’ve reached the end of the Carretera Austral, or if you’ve made the crossing from Argentina your journey on this mythical road is about to start! 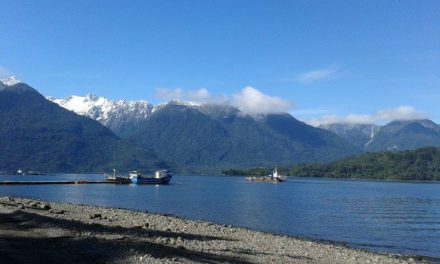 The real end of the Carretera Austral is in fact 7km south of Villa O’Higgins at Bahía Bahamondes. Don’t forget to take a snapshot here with the official sign! 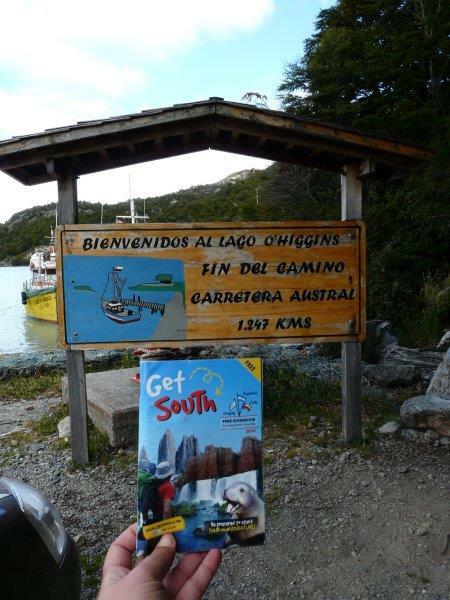 Get South got to the end of the Carretera Austral! 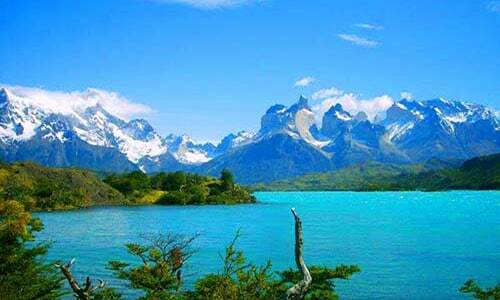 Villa O’Higgins is located at the stunning O’Higgins Lake, one of the biggest lakes in Patagonia. 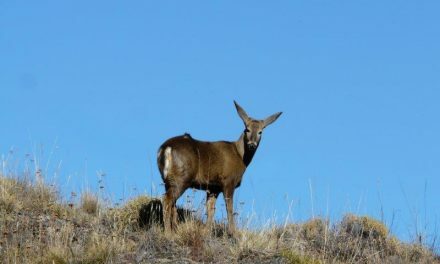 The region’s wildlife is abundant with different species of birds and the endangered huemul deer. The tourist office has a basic map with great day hikes to e.g. 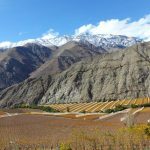 the Cerro Santiago, Glaciar Mosco or Tigre and the Altavista trail. 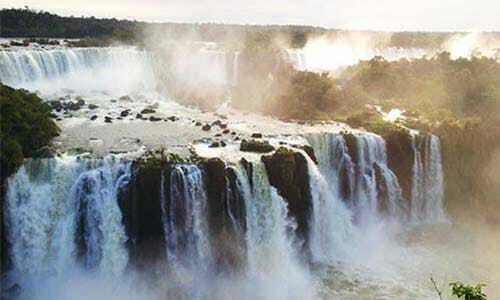 Definitely explore some of these! Villa O’Higgins is also the entry point for the gigantic Southern Patagonian Ice Fields. 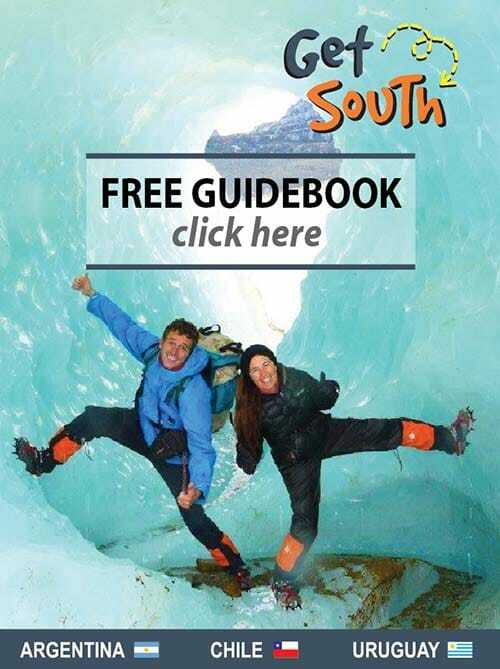 Sign up for a (multi-day) ice hike or why not an adventurous expedition to experience them to the fullest. 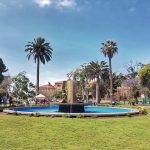 Different boats leave from Villa O´Higgins (Nov-Mar) to cross the lake to Candelario Mansilla (2,5hrs), and some of them continue to the awe-inspiring O’Higgins glacier with its spectacular walls. 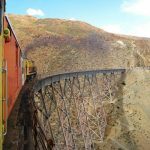 Candelario Mansilla is the place to get off if you want to hike to the famous viewpoint of the O’Higgins glacier or to start the adventurous crossing to El Chaltén in Argentina. 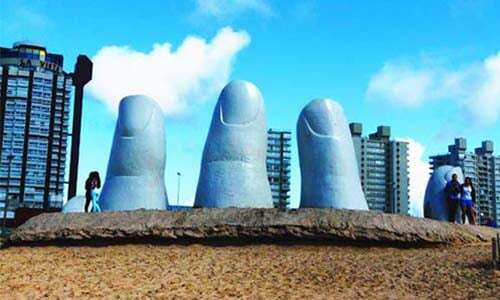 Get ready for 22km of hiking or biking to Lago del Desierto, a 30 min boat ride, and a 1,5 hr bus or 40km bike ride to El Chaltén. (2 day trip: accommodation available in Candelario Mansilla & Lago del Desierto). It’s also possible by horse with an all-in package provided by an operator. 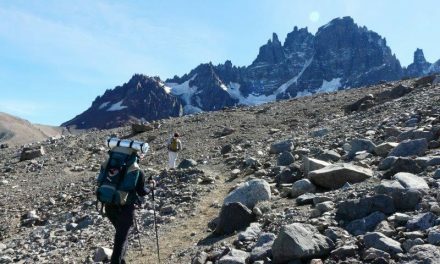 Tip: the area of Villa O’Higgins & El Chaltén is one of Patagonia’s best trekking areas with an amazing amount of incredible trails. Get the superb map(s) created by the people of the Robinson Crusoe Deep Patagonia Lodge in Villa O’Higgins. 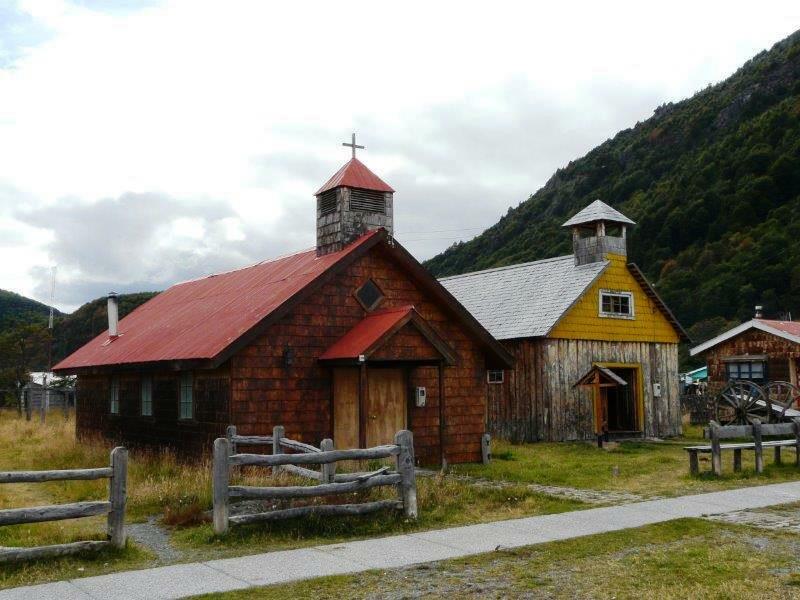 A church in Villa O’Higgins.